There are several therapeutic modalities to treat various types of skin cancer. 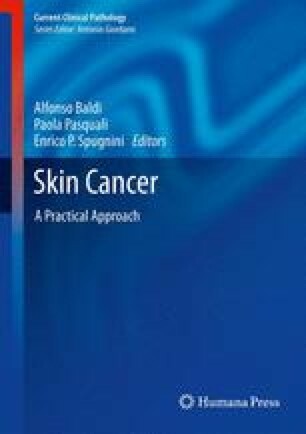 In general, in the early stages of most common skin cancers, the surgical option by removing the tumor and leaving an adequate oncologic margin is usually the best and most used option; in addition, surgery generally offers the best chance of cure with the advantage of having histopathologic evaluation of the excised margins. In other less frequent malignant neoplastic diseases such as mycosis fungoides and Kaposi’s sarcoma, topical treatment is an option and even a choice option in the early stages of the disease.